We do web design with high quality, Unique CMS websites for you with fast loading time. Let your business to grow slowly but surely on the web! We know how to create a brand identity and promote it to the target audience! 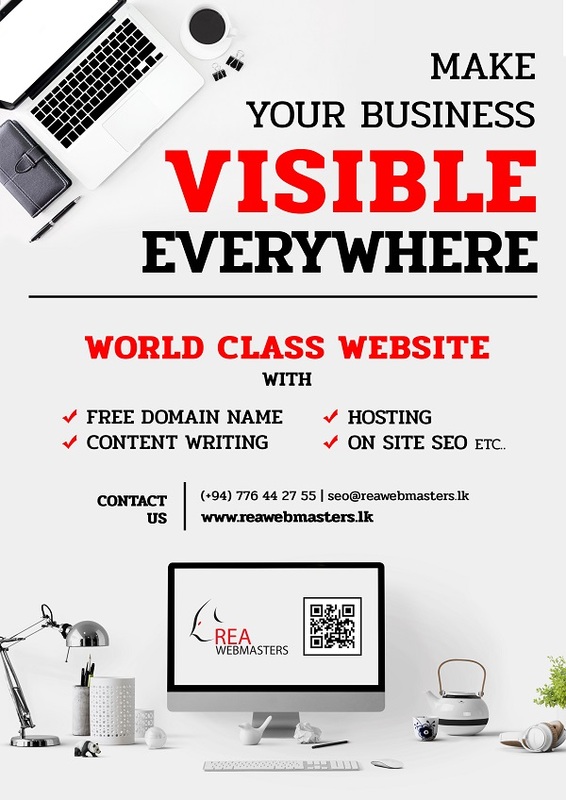 REA Webmasters is a Sri Lanka based professional web design company and Search Engine Optimization Services provider in Sri Lanka. We are specialized in providing unique web concepts for your websites and optimizing your websites to move to the top of the results for in-demand search keywords for Google and other search engines.We do web design, Sri Lanka, using a unique web concept and web templates by using world famous Content Management Systems. We can make your brand stand out amidst your competitors on the web. If you already own a website, we can analyze it and let you know any improvements that will help your website move in the right direction.REA Webmasters is not only focused on Web design and Search Engine Optimization Services.We can help promote your brand on social media by popularizing it among your loyal fans. We can run social media marketing campaigns in a professional manner to get more connections to your business. Our ultimate target is to use social media as a business generating tool for your business. We fully understand the level of quality that you will require on your web design & Search Engine Optimization [SEO] process. You are passionate about design and we will make sure that this is reflected on your website. Your brand identity is critical for your business, we make sure that your brand is reflected in our web design and also keen to advise on how to ensure consistent branding for all your e-marketing. Easy navigation should be a major component of a quality web design. 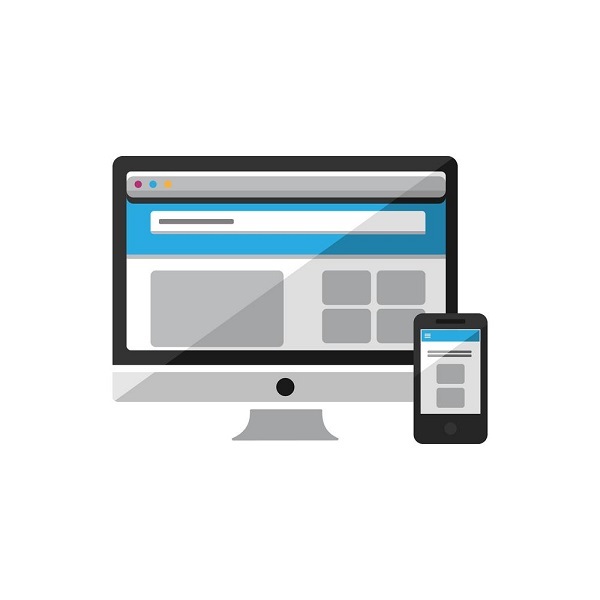 We will ensure navigation is intuitive and this results in visitors growing your website and staying for longer. We work very closely with you during the web design and Search Engine Optimization [SEO] process, we use simple language and make sure that you understand fully what you need and why we can then get started on the design the website to an agreed specification. We always recommend adding quality content to your website during the web design process. Our copywriters are trained to write quality content that also helps with Search Engine Optimization [SEO]. Finally, the most important reason for choosing us is that we save you valuable time and in the long run a lot of money. We identify your unique selling points [USPs] and design your website to promote your USPs to your target audience. This will help you capture your exact market within a very short period of time. Need to move your website to the top of Google search results? Register with us for a quality web audit today! Keyword Search, Meta Tags, Image Optimization, Page loading speed, Internal Links and External Links, Page Ranking, Social Media Integration, Link with google maps, Quality videos, Keyword Rich Contents, Competitor Analysis and more topics to consult you to improve your website to get more business online. We are experts in Search Engine Optimization [SEO]. We analyze your content and find high-demand keywords to optimize your website in order to move it to the top of search results. social media marketing and help social media benefit your business. Extreme programming language support, Easy FTP access and many more!